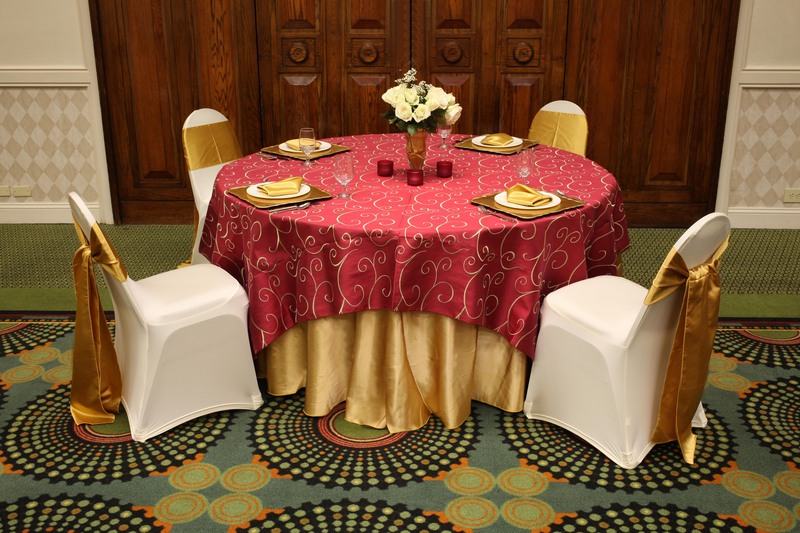 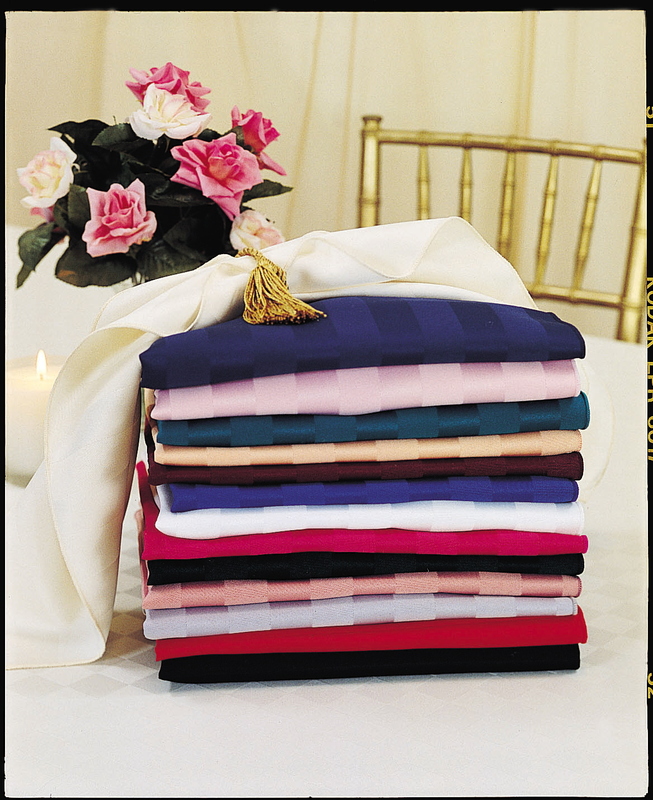 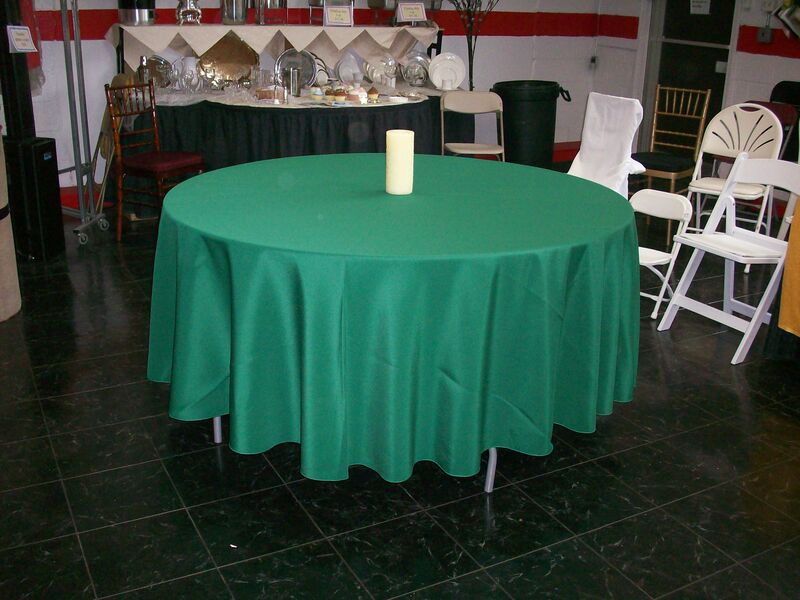 Square tablecloths are usually used as an overlay to cover a floor-length round cloth, to offer two colors for visual display. 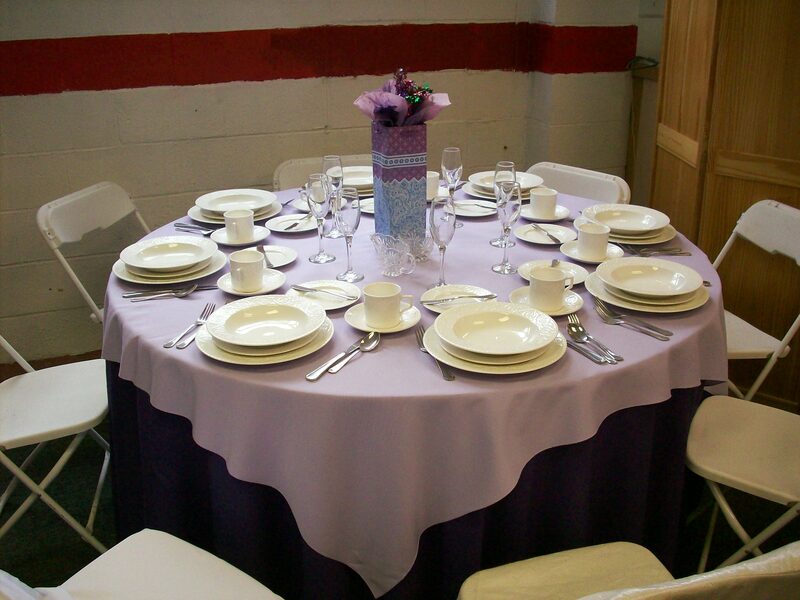 They can also be used by themselves for a picnic theme. 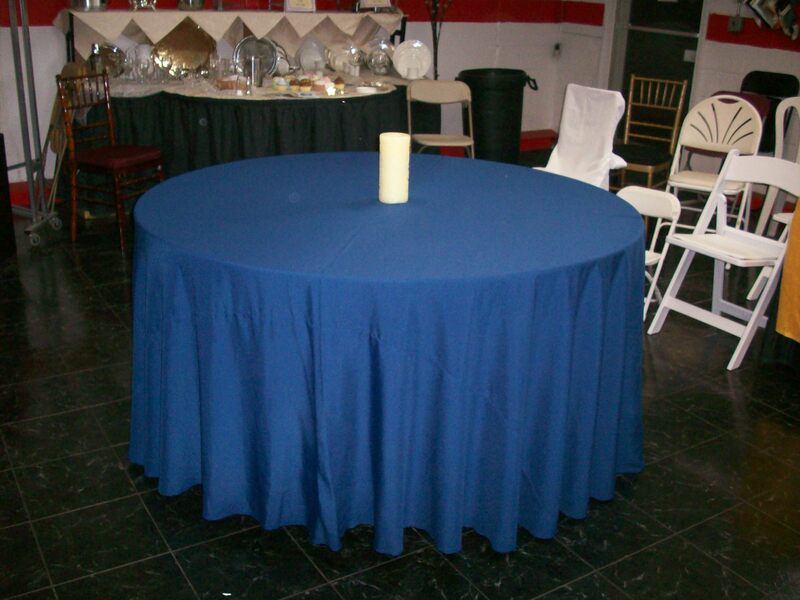 A 90″x90″ tablecloth works best with a 72″ round table.